Do you want to pay as little in taxes as possible? Call Rosen Kirshen Tax Law for a free consultation. Rosen Kirshen Tax Law is a national tax law firm based in Toronto, Ontario. Though we are a Toronto tax law firm, taxation is a national issue. The same laws and regulations apply in British Columbia as they do here in Ontario. We represent many clients in the Vancouver and surrounding areas and we would be happy to represent you as well. Our team consists of two dedicated tax lawyers, along with support staff. Our Toronto tax law firm provides clients with a personal touch across our great nation. Technology has allowed RK Tax Law to serve clients through an online portal. 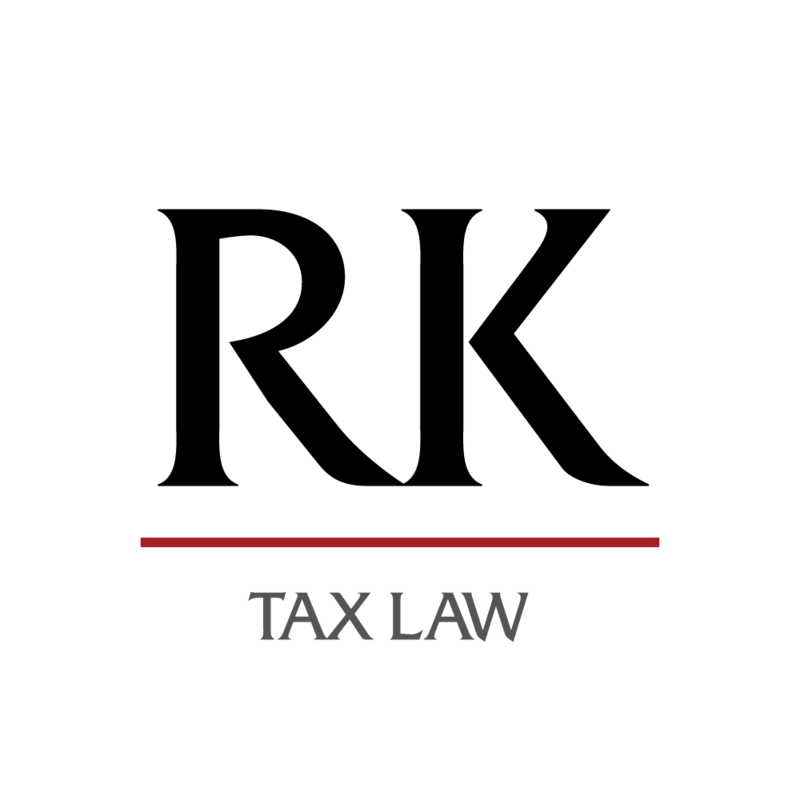 Though we are a Toronto tax law firm, we are able to assist through phone calls, emails, and fax transmissions. Should you require in person assistance, such as attending tax court, we are happy to make ourselves available. Not many people know that the Tax Court of Canada is a traveling court. They come to you. We take the same approach at RK Tax Law. Our Toronto tax lawyers are happy to represent clients from all over Canada, and whether the issue is inVancouver, or Toronto, we can help! Tax law can be very tough and complex at times. Many taxpayers are excellent in their chosen fields but have trouble figuring out what expenses or deductions they may take to reduce their tax bill. We have the knowledge, and experience necessary to handle any questions you might have. Whether you disagree with a Canada Revenue Agency assessment or reassessment, have a large tax debt, or simply have general business inquiries, we are here to help! Typically, our Toronto tax lawyers deal with disputes between individuals, corporations and the Canada Revenue Agency. CRA employees tell us Canadians that they must accept what CRA claims to be the law. They even tell you to go bankrupt when this will result in the Canadian government losing out on much needed tax revenue. Has this ever happened to you? A CRA officer tells you to go bankrupt, but if that employee just gave you more time you would be able to pay the debt off? This is a situation we see every day here at Rosen Kirshen Tax Law. We have the expertise to help. The CRA has one goal and one goal only – that is to close your file as quickly as possible. They will do everything and anything to accomplish their mission. Even if that means not complying with the law, not being truthful, or forcing you into bankruptcy. Our Toronto tax lawyers know the inner workings of CRA, and we understand their policies. We are able to use our knowledge and skill to ensure your rights are protected, and we work hard to achieve favorable results for you. You always have options. You may dispute CRAs claims and you are entitled to a reasonable payment plan. Here at Rosen Kirshen Tax Law, our Toronto tax lawyers will fight for your every dollar. We know how hard you work for your money, and we make it our mission to ensure you pay as little as possible to the taxman. “I came to Rosen Kirshen Tax Law after being notified that I had over-contributed to my Registered Retirement Savings Plan for the last 8 years! The CRA wanted me to pay a 1% penalty for every month I was over the limit! RK Tax Law reviewed my entire RRSP history and found an incorrect T slip on my account that did not even belong to me. Once that T slip was removed I was no longer over-contributed and my tax debt disappeared!! These Toronto tax lawyers helped me out of the biggest jam of my life! Best phone call I ever made.” – T.A. RK Tax Law knows that legal services can be expensive. That is why we offer a free consultation as well as flexible payment arrangements. Taxpayers need to know what their rights are, and whether or not the Canada Revenue Agency is being truthful. Call our Toronto tax lawyers today. Let us deal with the CRA so that you can focus on your job, your family, and your well-being.